Crews from Bacup Fire Station will be at Bacup Morrisons on Sunday 25 November to share road safety advice as the days get shorter and darker. There have been 17 reported road traffic collisions in Rossendale since April that crews from Bacup have likely attended. Kwik Fit will also be on hand to ensure your cars are ready for Winter. 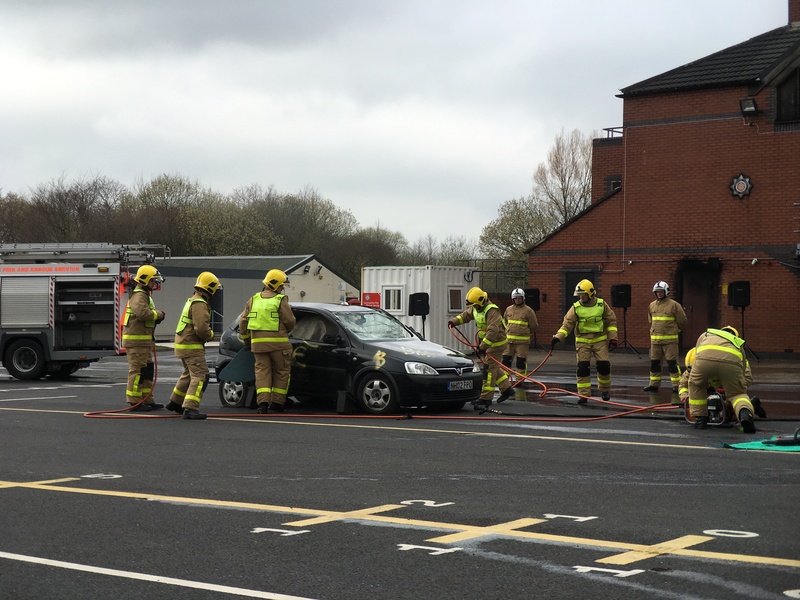 The Wasted Lives UK car will be present to show you some of the horrfic fatalities Lancashire Fire and Rescue Service have attended and hopefully make drivers consider how they drive on our roads. Drop in and help make Lancashire safer.